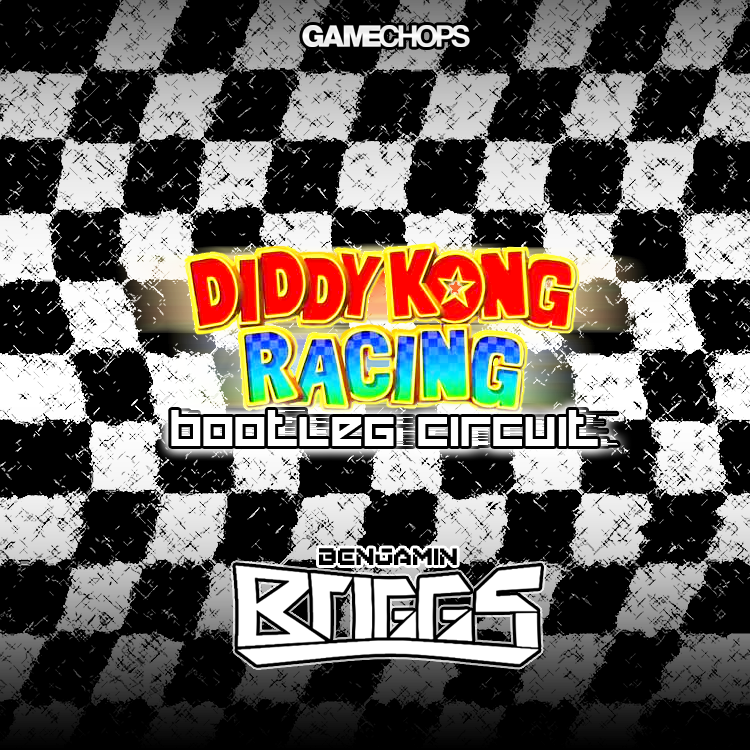 The Diddy Kong Racing champion turns his focus to Sonic the Hedgehog, creating two unique remixes that blend multiple Sonic tunes together. 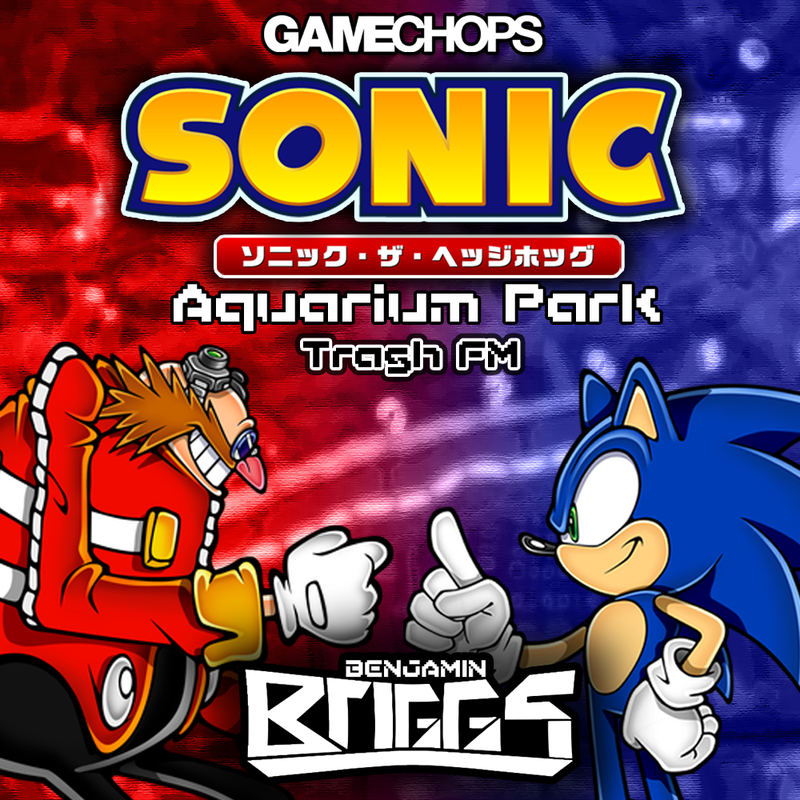 Both draw inspiration from Aquarium Park from Sonic Colors; Trash FM pulls from Sonic 3, Dub Interference from 3D Blast. 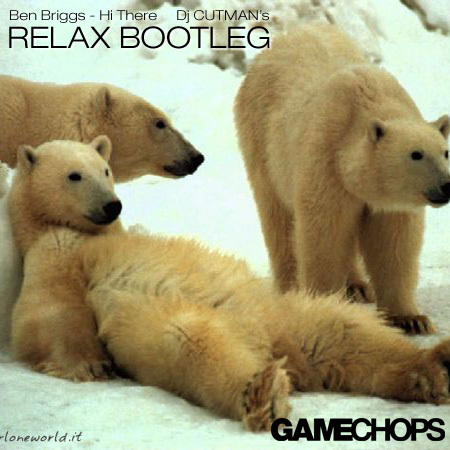 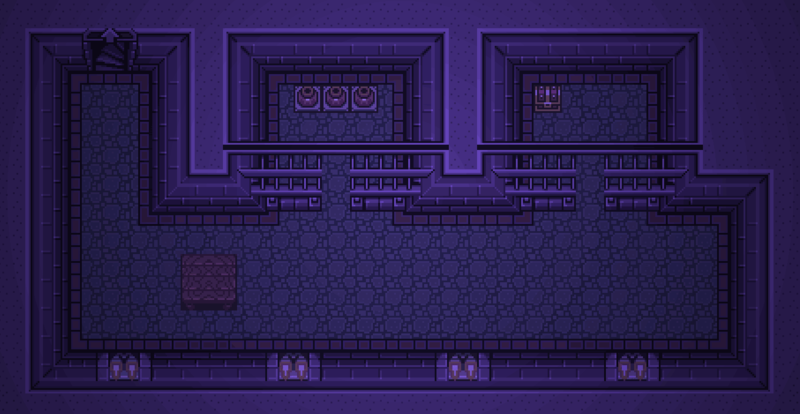 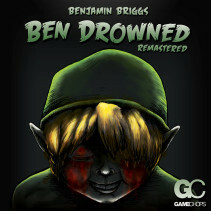 Benjamin Briggs’s first-ever sampled game audio album includes five pumping arrangements of Dave Wise’s unforgettable tunage from one of the best racing games of all time. 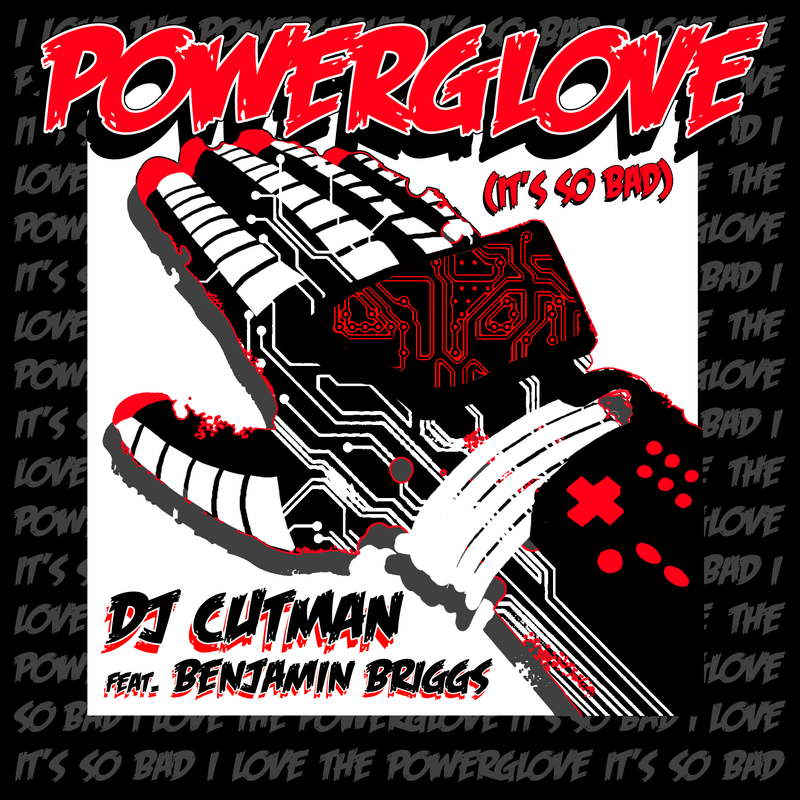 Diddy Kong Racing: Bootleg Circuit features over 17 minutes of pulse-pounding, nostalgia-fueled house beats, expertly mastered by the one and only Dj CUTMAN.